A part of the John Lewis Group, some of their most popular product ranges include Waitrose garden and Waitrose flowers alongside their groceries and homewares. Shoppers also love the Waitrose recipes available for meal time inspiration. Waitrose online allows customers to do their shopping via the website and have items delivered or click and collect in store. Some of the most popular options for this are the Waitrose part food ranges and the Waitrose cakes. Members of the Waitrose card get offers and benefits for joining. It’s not a loyalty points scheme, but instead freebies, offers and discounts are awarded to shoppers! Founded in 1904, Waitrose started as Waite, Rose & Taylor. Waitrose have over 280 stores across the UK. The brand employs 37,000 people in the UK and Waitrose jobs are always in demand. 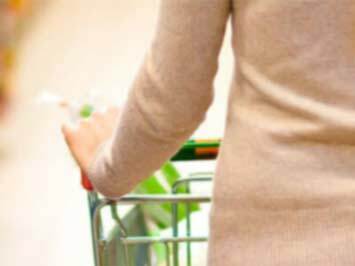 The Waitrose opening times for local stores can all be found online. 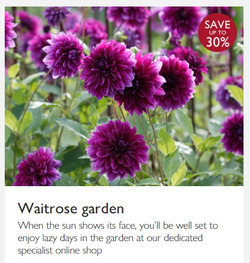 Do you want to receive more offers from Waitrose by email?